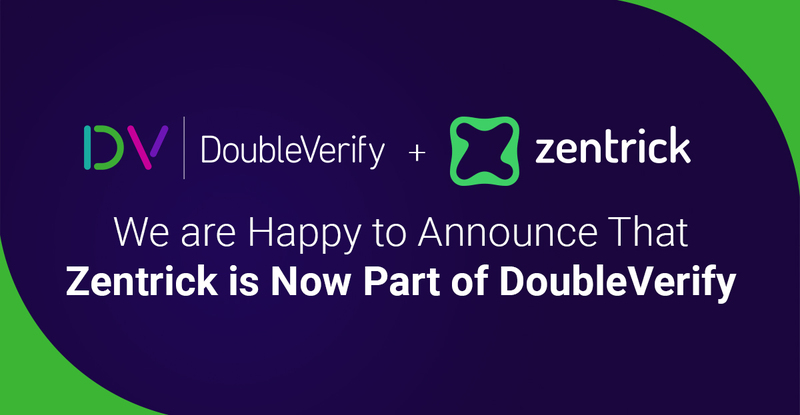 We are excited to announce that Zentrick has joined DoubleVerify, the leading independent provider of marketing measurement software and analytics. 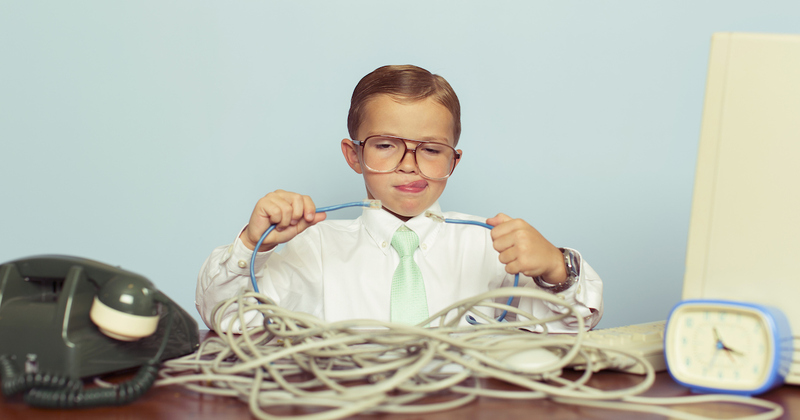 Video Ad Breakage, Volume 1: Part of Ad Tech Life? This summer, I entered video ad tech after five years in telecommunications. One of the first things I noticed were the wildly different attitudes between my former and new industries towards breakage. 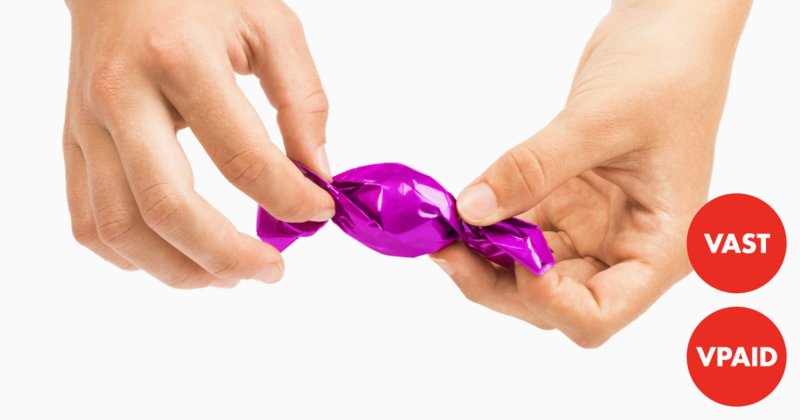 In this series of blog posts, we deconstruct one of the most confusing terms in video advertising: the "wrapper". We'll explore what they are, why they're causing major issues for the industry and how to fix them. You've subscribed to our newsletter! We will get back to you as soon as possible.